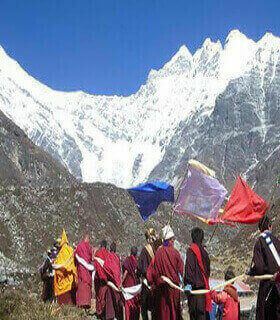 The Vacation Trek in Himalaya is associated with great adventurers and mountaineers. 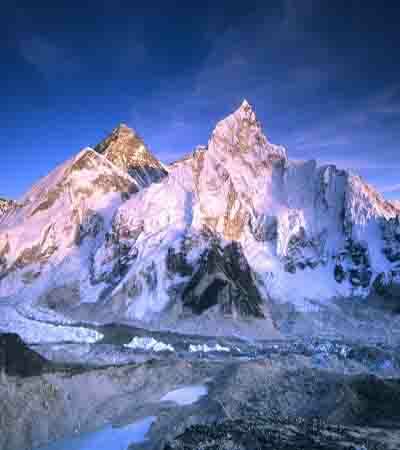 The Himalaya is the world’s powerful mountain system, containing nine of Earth’s ten highest peaks and stretching more than 2,500 kms. 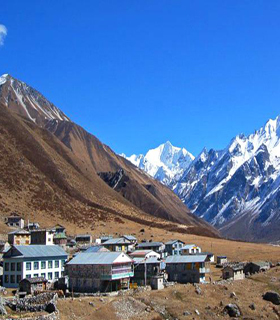 So, the vacation trek in Himalaya is a place like no other: majestic and romantic remote. 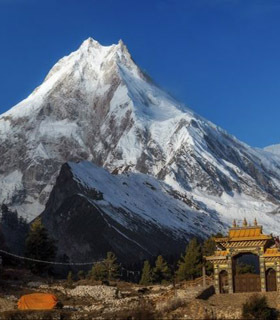 Nepal is the country of natural and cultural heritages hub and has the best climate in Nepal. 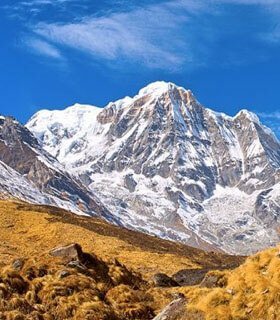 Vacation Trek in Himalaya ascends through mighty hills and Hindu villages passing among rhododendron forests, vibrating prayer flags and iconic mountains as you trek towards base camp. Hike out into the Langtang, a rarely exploring in Nepalese Himalaya, carpeted with Glacial lakes, wildflowers and framed by a backdrop of sacred peaks. Make your vacation trek in Himalaya and join our challenging base camp trek, ranked as one of the greatest vacation Trek in Himalaya. Vacation trek in the Himalayas, discover ancient cities alive with busy markets and holy monasteries. You might also be one of the few to traverse the Great Himalaya Trail—the world’s longest and tallest hiking track. 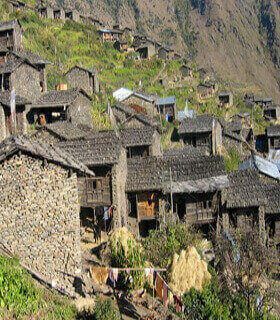 There are many things to do in Nepal. 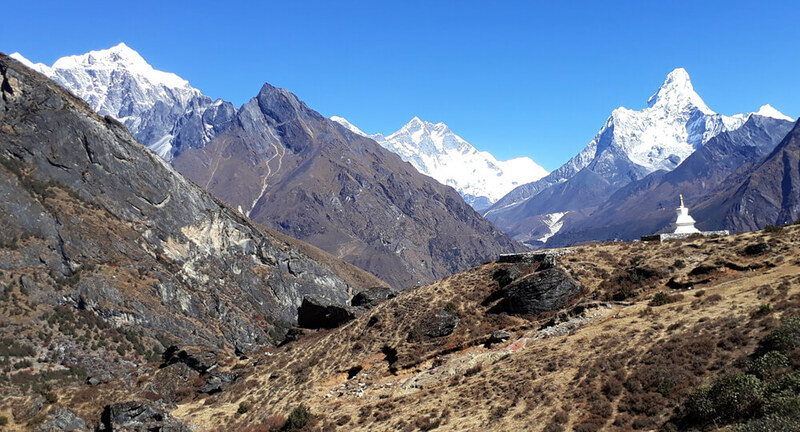 Because of the favorable weather and the temperature especially this time of the year makes the best to do outdoor trek tour activities for Nepal. Furthermore, from inspiring family adventures to technical walking trips on some of the world’s most popular trek and challenging peaks are designed carefully to get you deep into the heart of the Himalaya. Thus, join us as we explore the best iconic treks and remote trails of this unforgettable. What are the best vacation Trek in Himalaya for 2019/2020? Visit Nepal and get Himalayan trekking tours with Himalayan trekking companies. 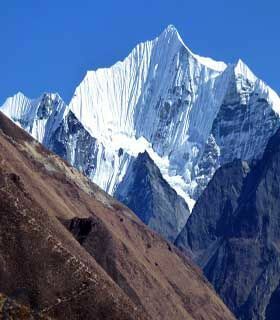 Hike either Langtang or in Annapurna, there are some short and easy himalayan treks for beginners. Search Himalaya trekking packages with Gokyo Treks & Expedition’s official webpage where you can find hundreds of himalayan holidays with himalayan hiking trails and himalayan trekking tours cost. 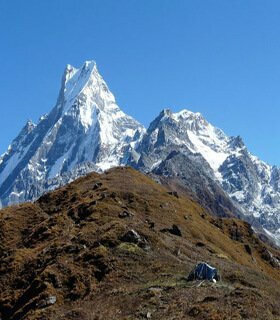 There are literally several the best hikes in Nepal to explore. Many of these are short, easy, remote and superior. You can view also an excellent view of Mt. Everest 8,848m and it fulfills your dream to see the top of the world. Therefore, we have put together a list below of our favorite vacation Trek in Himalaya that all age hiker will be able to complete. So, use our company Gokyo trek to design your ultimate travel experience, and receive hand-made trips built by the team of local expert Guides.